Google is working on a new AR headset, based on a new report this week from WinFuture. 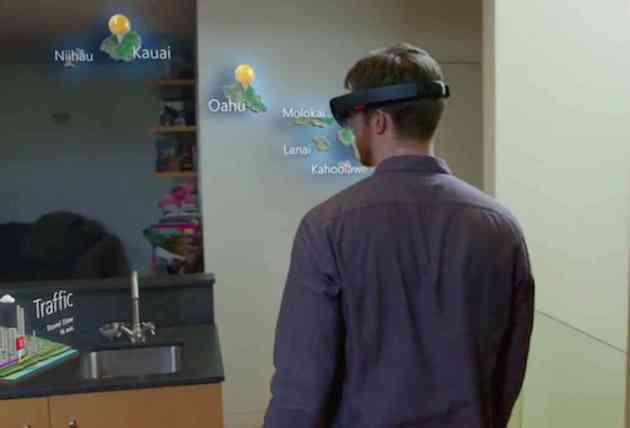 The new AR headset will reportedly be manufactured by Quanta, which is based out of Taiwan, and will have similarities to Microsoft’s mixed reality headset, HoloLens. That starts with the design, which the report indicates this new headset from Google will be an all-in-one device, so it won’t have to be connected to an external PC or have a phone stuck into it. The new headset will feature microphones and cameras and it will have Qualcomm-branded chips under the hood. The headset’s codename is reportedly “Google A65″, and according to the report it is still in its early stages of development. So, even if Google does indeed plan to bring this new AR headset to market, it might still be a ways out. As for the new chips from Qualcomm, it is reportedly the QSC603, which is a four-core chip based on ARM architecture. With Google Glass now situated within the enterprise market, it will be interesting to see how Google can differentiate this new AR headset if it ever sees the light of day. A more robust mixed reality experience, one that aims to blend the standard AR and VR experiences into one, might help Google’s Daydream VR and ARCore initiatives find new life.